Congratulations to these CAA Members who have achieved their Full Accreditation and are now Fully Accredited CAA Members. 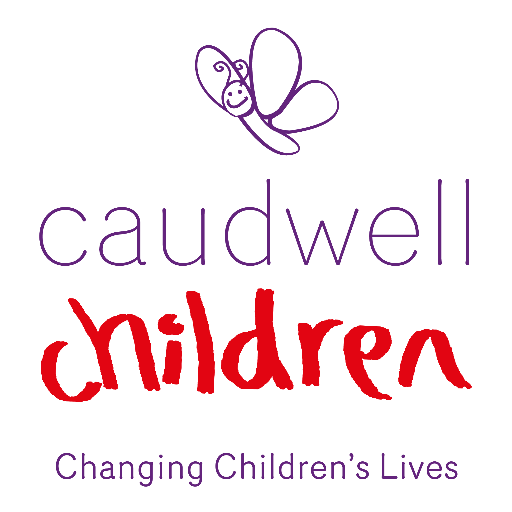 This is significant achievement and the ONLY independent accreditation for children's activities in the UK. All policies must be maintained and reviewed at least every 12 months. After 3 years CAA accreditation is renewed. 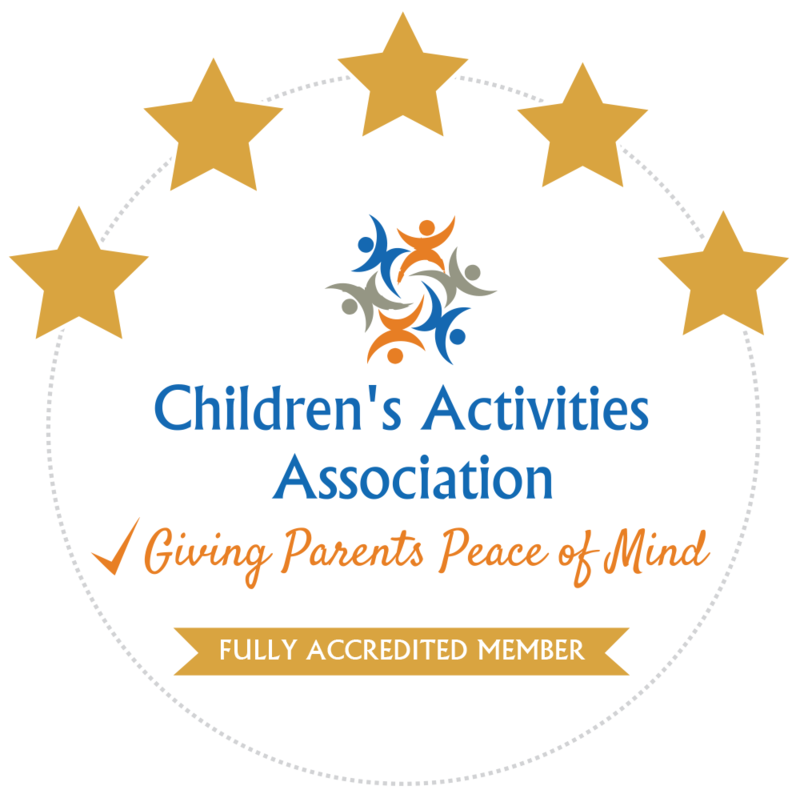 Find out more about CAA accreditation here.